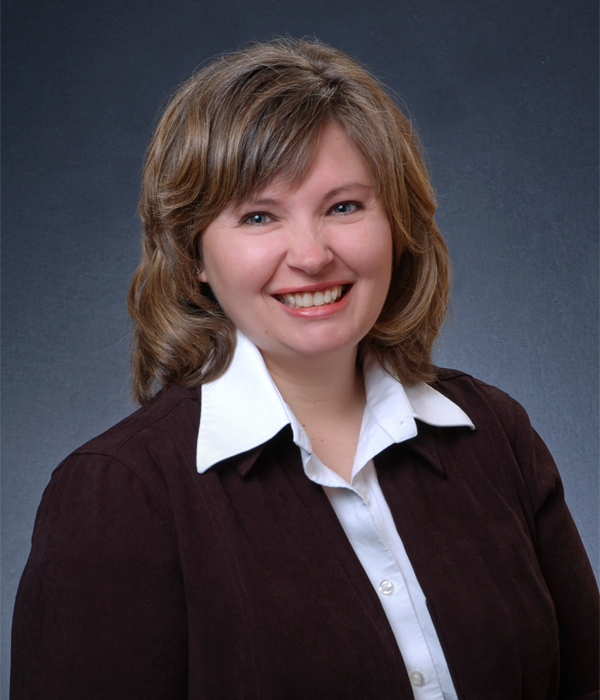 Meet Lisa Wold, an experienced and trusted Twin Cities REALTOR? with Lakes Area Realty. Lisa has been a licensed REALTOR? since 2008, holds a Graduate, REALTOR Institute (GRI) designation, is professionally trained in home staging, and has an MBA in Marketing with over 17 years of marketing and sales experience with several Fortune 500 companies. Lisa received her Seniors Real Estate Specialist (SRES) designation in 2014, and enjoys helping seniors and their families as they transition from their long-time family home to a home that better meets their needs. Lisa conducts Downsizing Made Easy seminars at BMO Harris Bank to educate seniors on the process and resources available to downsize from their home. She enjoys creating a customized plan to meet her senior client’s needs - from finding a new home, packing and moving, downsizing possessions, and the preparation and sale of their long-time home. Lisa and her service providers offer a one-stop shop to make the entire process simple and enjoyable. She has also helped families living both locally and out-of-town sell estate homes. Lisa also specializes in helping home sellers, first-time home buyers, and buyers looking for a new home to meet their changing housing needs with a focus on Richfield, Bloomington, South Minneapolis and the surrounding suburbs. Lisa’s clients benefit from her extensive experience. She offers local market knowledge, strong market analytic skills, superior marketing, effective communication, outstanding negotiation skills that deliver results, and an extensive network of service professionals. She’ll guide you through the entire process while offering her professional insights along the way to obtaining your real estate goals. When you are ready to sell your home, or buy a home to meet your changing housing needs, give Lisa a call at 952-818-0331. She looks forward to the opportunity to be of service to you, help you achieve your real estate goals, and have you join her client family.